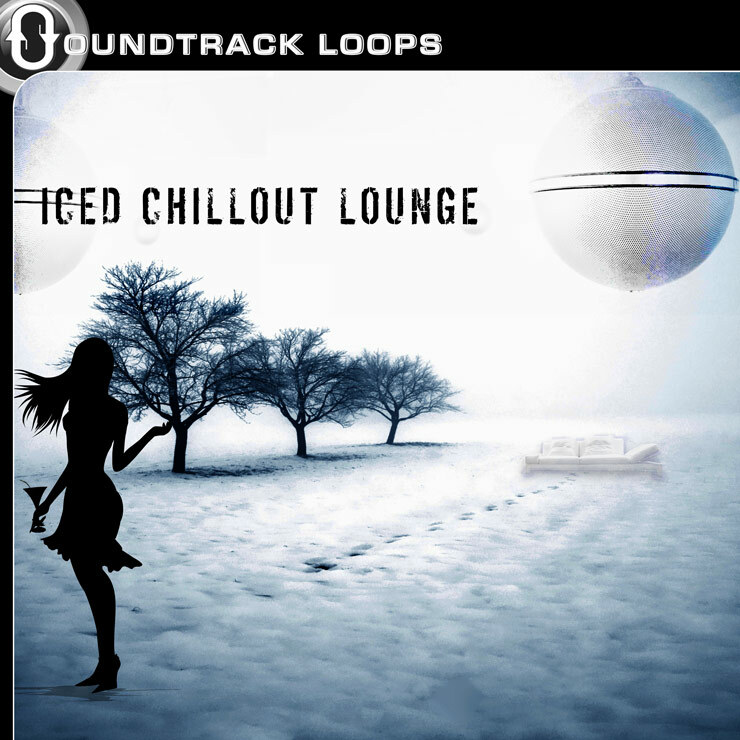 Iced Chillout Lounge by Soundtrack Loops is a collection of 4 slick and cool Looptastic construction kits for producing downtempo songs, heavy on the chill out factor. BPMs ranging from 63 to 105, you'll have all tools necessary to create coffeehouse or martini bar lounge. Instruments include percussion, pianos, synths, snare, hi hats, mallets, strings, kicks, bells, and choirs. Inspired by artists such as RJD2, Thievery Corporation, Blockhead, Bonobo, DJ shadow, Boards of Canada, and Tosca.